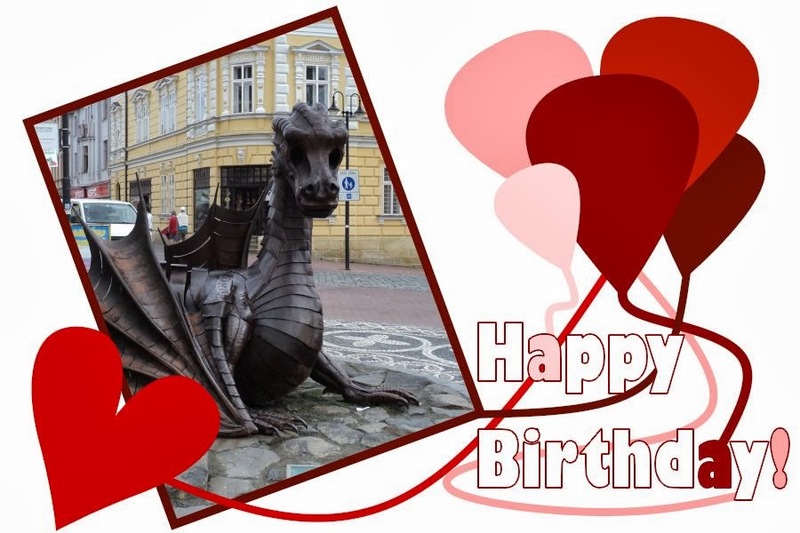 I crated the e-card with my own photo and my template. I used the Card Creator program. You can find more information on rw-designer.com/make-cards . If you want different template, let me know via e-mail or leave comment here. If you create your own templates for Card Creator. You can share these templates with others. Send me the files on my e-mail and I will add them on the webpage. All important information and tutorial video, how to create own template, you can find here.